Winter has arrived and from the looks of it, it is going to be a colder than usual season. While that may seem like bad news, it is a best-case scenario for the spring health of your trees. Longer-harsher winters, with periods of sustained freezes, suppress the tree pest population. When we experience a mild or a short winter, insect and pest populations explode in numbers. Regardless of the severity of the winter season, it is important to begin tree care efforts before your deciduous trees come out of dormancy. The end of winter is the best time to begin your pest and disease control efforts. In this article, we will discuss what to watch for, and how to take preventative measures. Among others, blight and anthracnose are fungi that spread quickly from tree to tree, and to plants if not kept in check. If the trees and plants in your landscape have experienced issues with blight and other invasive fungi, here’s how to detect, treat, and protect them before spring arrives. Blight – Also known as fire blight is a fungal infection which blackens the leaves and stems of trees and plants. If left unchecked from season to season, this disease can easily overrun your landscape, killing your trees and plants. Anthracnose – When the health of deciduous trees weakens, they are susceptible to a group of destructive fungal pathogens more commonly known as anthracnose. These fungi attack the main vein of a leaf causing discoloration, leaf fall, and further decline of the tree’s health. 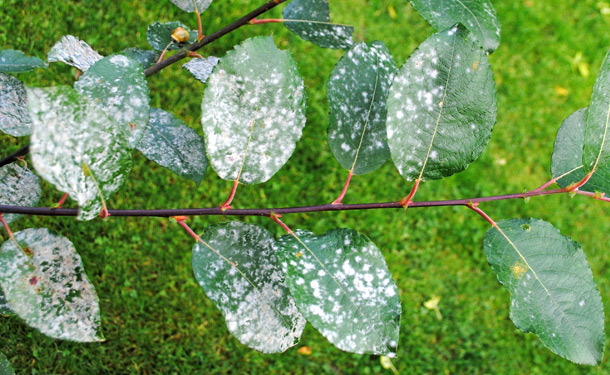 As winter’s average temperatures begin to rise, you can stop the spread of invasive fungi by spraying the trees and plants in your landscape with fungicides. 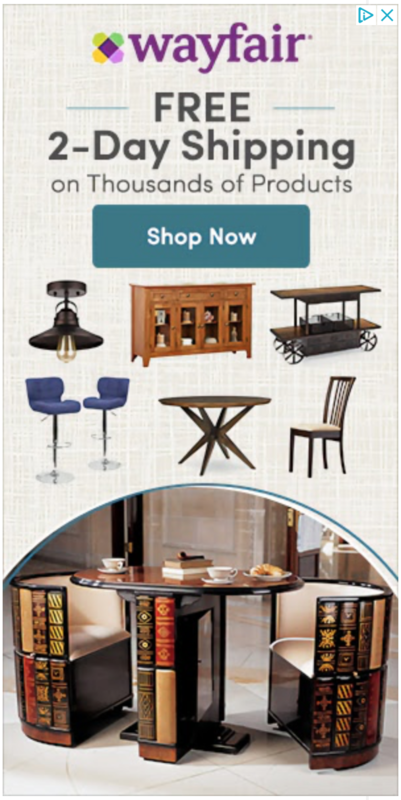 We cover this more below and provide a link to more in-depth information. Following a thorough treatment with a fungicide, treat the same areas with an insecticide. Insecticides help prevent the spread of fungi by attacking their carriers. Likewise, killing off bugs and their eggs will naturally curb the spread of fungi. 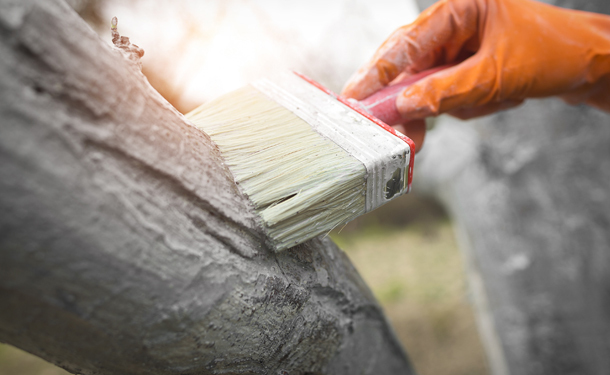 While your trees and plants are in the dormant season, prune any and all affected areas and dispose of everything removed. Do not add them to mulch piles or compost containers, as this will provide a growth environment for the fungi. Visit this page for more fungus prevention tips and what to lookout for. Aphids – Aphids can appear in different colors ranging from black, green, red, brown or yellow. Their bodies are pear-shaped, and they can easily be identified from other insects by their cornicles (tube-like projections positioned at the rear of the body). Many of the aphid species will secrete a grayish or white substance (known as honeydew), giving them a wooly appearance and or wax-like trait. Some species of adult aphids have wings, enabling them to disperse to other locations in search of trees and plants to feed on. This trait, along with their naturally destructive nature makes it even more important to quickly get them under control. Often found with an aphid infestation will be a colony of ants mingling through the infested areas. It is important to know ants are not competing with the aphids for food or killing them. 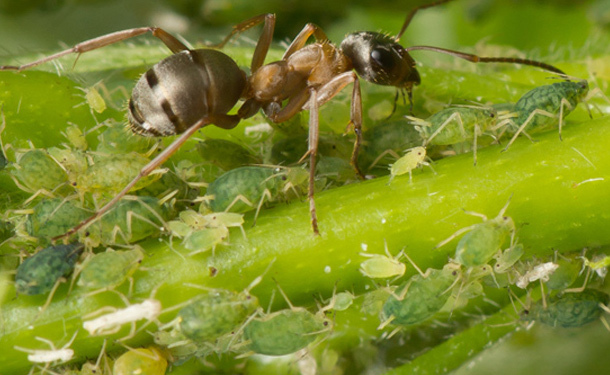 The ants are in-fact caring for them and cultivating the honeydew that the aphids produce. Due to their symbiotic relationship, part of the process to remove an aphid infestation must include stopping ants from reaching the aphids. Several aphid species can affect a single region and it is the needs of your specific landscape that will determine the right treatment. Consult an arborist for the best treatment options. Read this page for more detailed and in-depth information regarding the signs and effects of popular diseases and insect infestations. And this article focuses solely on managing aphid infestations. Late fall (as trees enter dormancy) and early winter (before sustained freezing temperatures) are the prime time to get up close with your trees and plants. This is when you should prune your trees and for signs that they were host to fungal or insect invaders. If indeed your trees fell victim to an infestation or invasion, make sure that you are prepared to either treat your trees, or have them treated in late winter (before your trees exit dormancy).